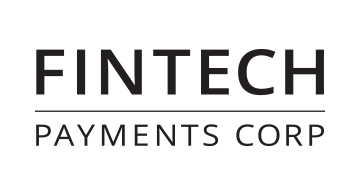 FinTech Payments Corp (FPC) upgrades legacy payments processing systems for frictionless commerce via API using patent-pending data analytics and machine learning. The new, productized version of this successful technology solves the two urgent problems payments processors are facing: 1) addressing the three largest pain points of merchants; and 2) upgrading legacy systems to increase approvals in the age of contactless payments and frictionless commerce. This proven technology has increased the profitability of enterprise merchants by $1.7 Billion dollars and their processors’ revenue $106 Million dollars since 2011. Sliding beneath the processor’s existing system via API, FPC injects operational merchant data into the transaction process for the first time, customizing payments processing for every merchant, and resulting in more completed transactions. By upgrading with FinTech Payments Corp, processors will provide the individualized attention merchants are demanding and the continuous flow of commerce modernized payments processing requires.